The Atlanta Downtown Improvement District, founded in 1995 by Central Atlanta Progress, is a public-private partnership and 501(c)3 nonprofit, charitable organization that strives to create a livable environment for Downtown Atlanta. 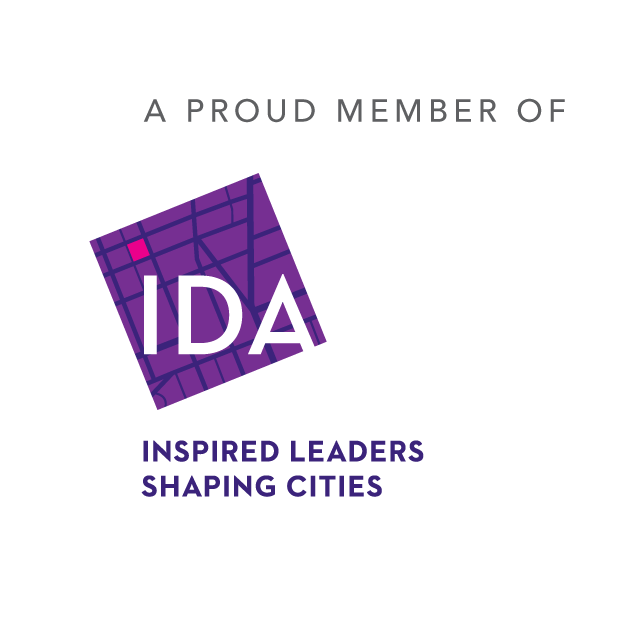 With a board of directors of nine private- and public-sector leaders, ADID is funded through a community improvement district. The District currently contains 220 blocks within an area generally bounded by North Avenue on the north, Memorial Drive on the south, Piedmont Avenue and the Downtown Connector on the east, and the Norfolk-Southern rail line on the west, but providing services all the way to Northside Drive.